Videos | What's Up for August 2012? View Mars as the rover Curiosity lands on its surface, and check out the Perseid meteor shower later this month. Jane Houston Jones: What's Up for August. View Mars as the rover Curiosity lands on its surface this month. On August 5 at 10:31 p.m. Pacific time NASA's Mars rover named Curiosity will touch down in Gale Crater. The best time to view Mars this month is right after sunset. Saturn, Mars and the bright star Spica form a trio almost all month long. Look low in the west, 30 degrees above the horizon. You should be able to see the difference in color between the three. Saturn appears golden. Spica is blue-white. And Mars is rusty red. On the 21st the moon joins the lineup. On the night of the 5th, Mars sets a few hours after sunset everywhere in the U.S. You can find a Mars viewing party on this night by checking with your local planetarium, science center or astronomy club. If you get a chance to view Mars through a telescope on that night, you might be able to see the dark Martian feature called Syrtis Major near the center of the planet. Although you can't see Gale Crater, Curiosity's landing site, through the telescope, it's near the limb to the east of Syrtis Major that night. 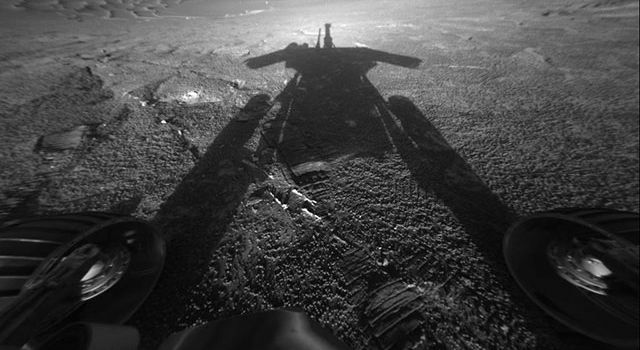 On the opposite limb is the rover Opportunity, who's been exploring Mars since 2004. The most popular meteor shower of the year, the Perseids, peaks on a summer weekend Saturday night through Sunday morning, August 11th and 12th. The constellation Perseus rises in the northeast soon after sunset. Just follow the Milky Way from the south to the north to find it. You'll see dozens of fast, bright meteors, some leaving persistent trains or smoky trails. You can find information about Curiosity's landing at w w w dot nasa dot gov slash mars and j p l dot nasa dot gov slash mars. And look for MarsCuriosity on Twitter and Facebook. 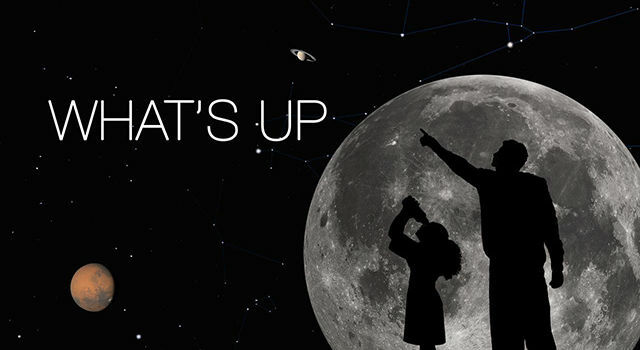 You can learn about all of NASA's missions at w w w dot nasa dot gov.